This week’s Xbox Live Deals with Gold are live, and the Gamefest sale continues this week. Xbox Deals with Gold this week include Metro: Last Light Redux, Mirror’s Edge Catalyst, Plants vs Zombies Garden Warfare 2, The Sims 4, and more. You can also prepare yourself for the release of Warmind later today by picking up the Destiny 2 Expansion Pass Bundle for 40% off, or just the core game for 50% off. If you participated in the free play weekend for Just Cause 3, For Honor or XCOM 2, each are on sale this week. Don’t forget: all progress made during the weekend will carry over into the full game. 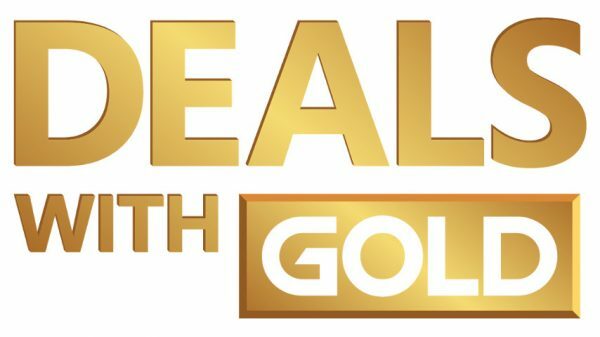 As usual, Deals with Gold are for Xbox Live Gold members, but the Franchise Sale and Spotlight Sale are open to all Xbox owners. Week 2 of the ID@Xbox Gamefest sale is live, after which two more weeks of deals will be available for all Xbox One users. Each week will focus on a new theme, with select discounts. This week’s Gamefest titles are posted below along with the Spotlight Sale, and the Publisher Sale. The latter is all about Assassin’s Creed this week. Xbox Deals with Gold offerings for Xbox 360 users include Assassin’s Creed titles, Farming Simulator 15, and others. Xbox 360 users can find this week’s Deals with Gold offerings through Major Nelson’s Blog. These deals will expire at 6am EDT, 10am BST on Tuesday, May 15.